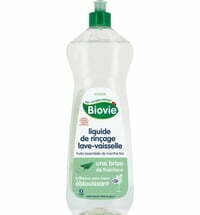 The richly formulated dish soap is available in a variety of scent. 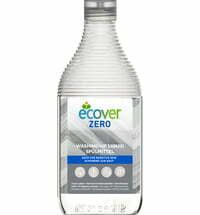 Only a small amount is required for 5 litres of water. 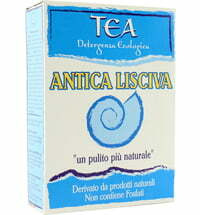 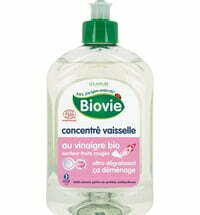 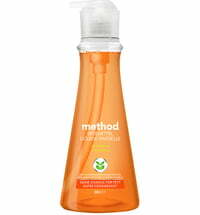 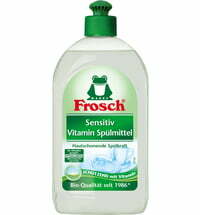 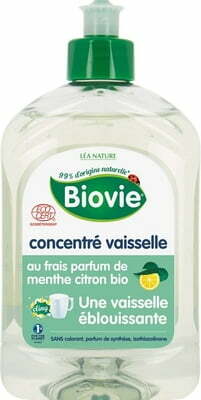 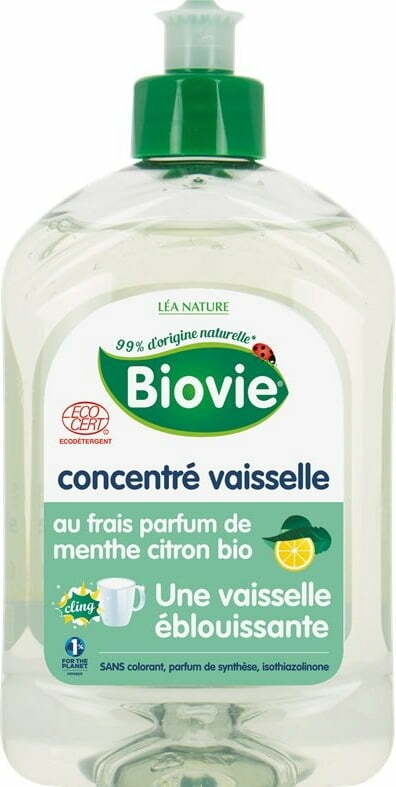 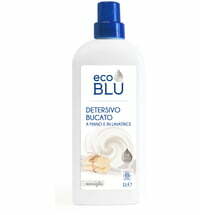 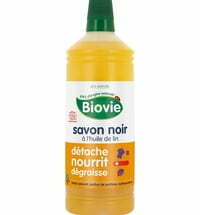 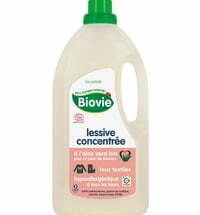 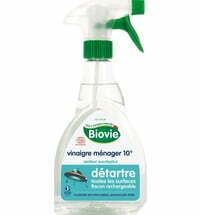 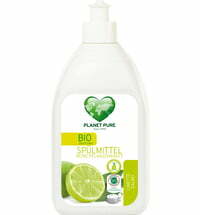 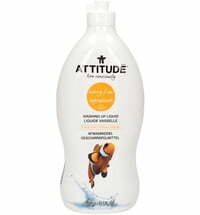 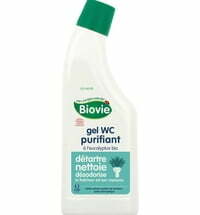 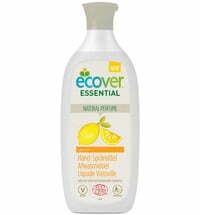 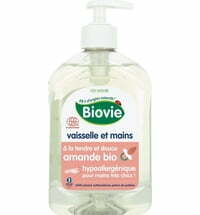 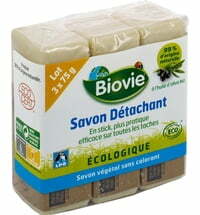 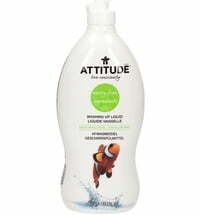 The dish soap is free from enzymes, phosphates, EDTA, NTA as well as synthetic colourants and fragrances.